After five months of brainstorming, blogging, and procrastinating, I wrote my first full draft of my book. I outlined what I was going to write about and the words started free pouring out of my head and into my fingers as I typed like a madman on my laptop. 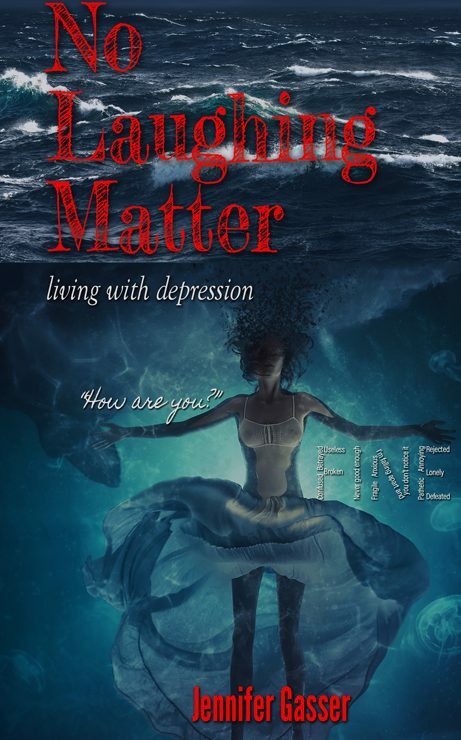 I was able to write about 110 plus pages about my struggles with depression. I didn’t think my story would be that long, but it is. I was surprised. I learned a lot about myself during this excursion. I did consume a wee too much of caffeine, but words aren’t going to write itself. And working very long hours at work doesn’t help either when you’re trying to write. The tough part is over and the next adventure begins. Re-writes, additions and editing are my next tasks. I can’t wait until I can write again because I can make more additions or subtractions with my hands. I realized for the first time that my story is very intriguing is one that should be talked about more. I’ve seen and experienced a lot. I keep telling myself that I can do it. My story can forge some new changes in my life for the better. I’ve learned that recalling certain past events were painful to relive, but I needed to make peace with them and move onward. I really can’t wait until the final product is complete. All I think about is how this is going to do good in someone’s life and a voice will be heard for the first time. I accomplished my first goal and that’s writing my story for the world. The next chapter is editing and getting published. I can do this. I will share my story with everyone.